A competition by Hazelnut Films, which aimed to connect SEOs on opposite sides of the world, was a big success, find the results here. Linkdex has announced the winners of the Zeus contest. 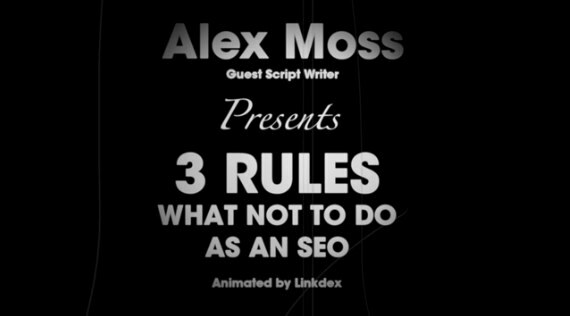 This winning script by Alex Moss has been made into a fun video.